Order has been shipped by BigBoreAirGuns using USPS yesterday! Thanks for writing in! 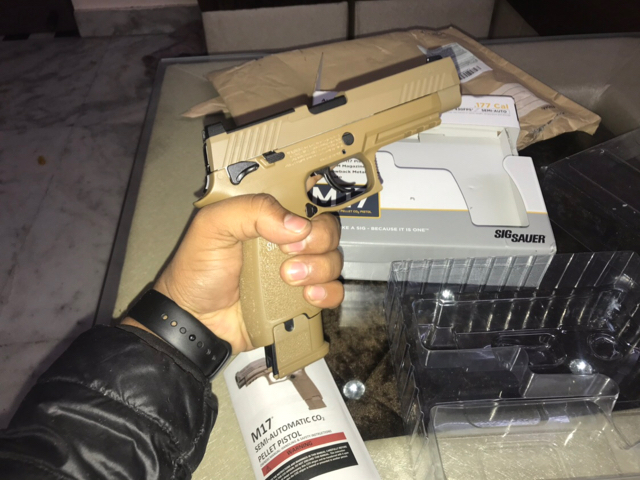 Actually, I ordered .177 pellet gun not BB, in addition to my previous update – As I’m the member of National Rifle Association of India, I procured the member certificate from the department couple of days back which will be required to clear the gun from customs! I not having any club membership , what I do to clear customs? Bro, it comes under restricted category. I’ve attached above the details from gov portal. 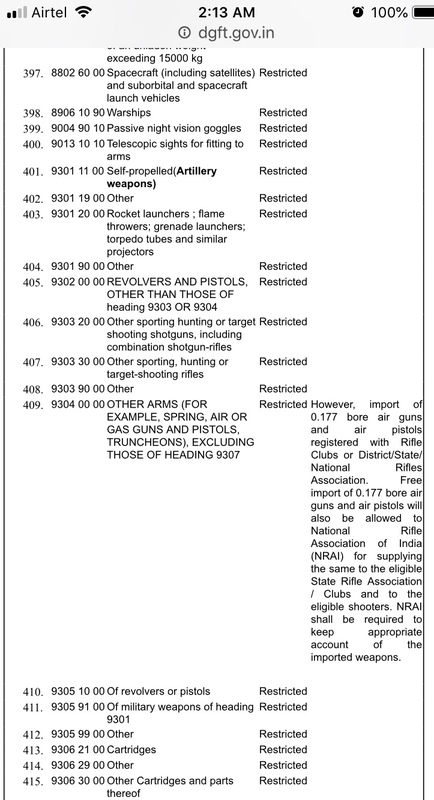 You are only allowed to import any .177 gun if you are a member of state or National Rifle club. It will land you jail or you need to pay big bribe to the ‘babus’ in custom office. Hope for the best and keep us updated! Last edited by jackey0109 on Mon Feb 11, 2019 2:18 am, edited 1 time in total. 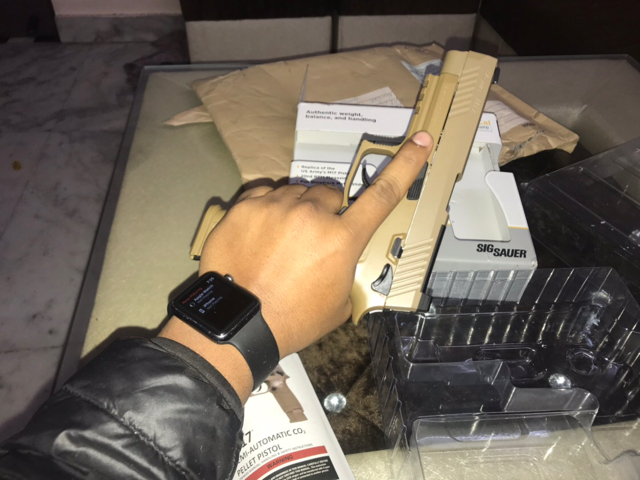 Received the gun today. Really impressed with the build quality! Will be uploading the detailed video on YouTube and share the same with you guys!! Congratulations for the new possession! I guess apart from NRAI, the state association membership should do the needful for purchasing from this site. Anyways great to hear that bigboreAirguns is delivering after pyramidair stopped shipping here. Happy shooting! Yes, any state membership would suffice. After searching for almost 2-3 days, I found this website and it really worth all of my time and effort. Keep us updated if you gonna order something from there! A gentle request: please don’t flood threads with inappropriate posts. Post according to the subject and the discussion going on. 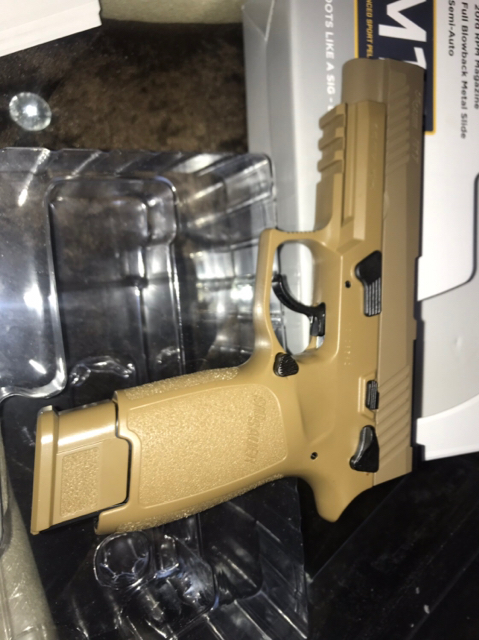 my post about p226 what problem? jackey0109 wrote: Order has been shipped by BigBoreAirGuns using USPS yesterday!